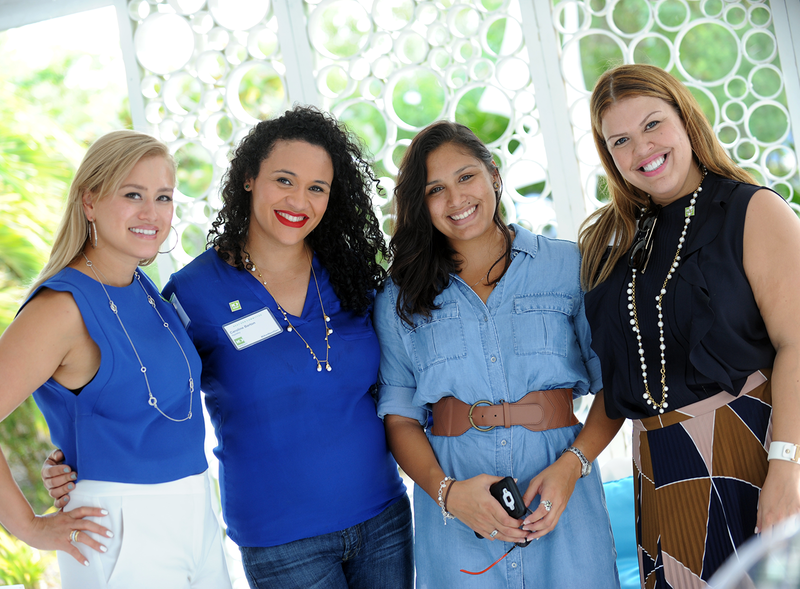 100 Women in Hedge Funds, the industry association for women in alternative investments, is launching “Next Gen,” a program for professional women with fewer than 10 years’ industry experience, with a conference in the Cayman Islands Thursday and Friday. Next Gen is specifically designed for female professionals in the early stages of their careers, a press release states. “We have been successful in empowering professional women globally across the alternative investment and finance industry through education, access to peer networks and opportunities to give back,” said 100WHF Global CEO Amanda Pullinger. “But we also recognize we need to do more to support and grow the next generation of female leaders in the industry. Christina Bodden, a partner at Maples and founding member of 100 Women in Hedge Funds Cayman, said in preparing the program, the association took stock of how many of its 600 members fall into the Next Gen demographic, and how new members eligible for 100WHF Next Gen could be attracted.